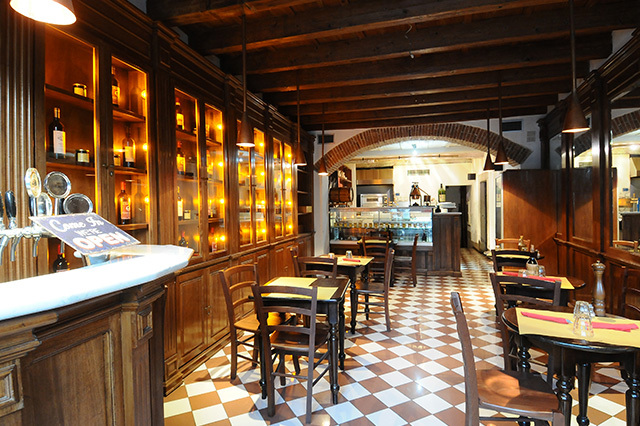 In the heart of the historical town, in Piazza Santo Spirito, the Cantinetta il Milione as been renewed as a pizzeria, maintaining the old style. The pizza chef with a long experience and extraordinary capabilities, using high quality ingredients, makes all pizzas of the Neapolitan tradition, but thin and crunchy for the florentine taste. 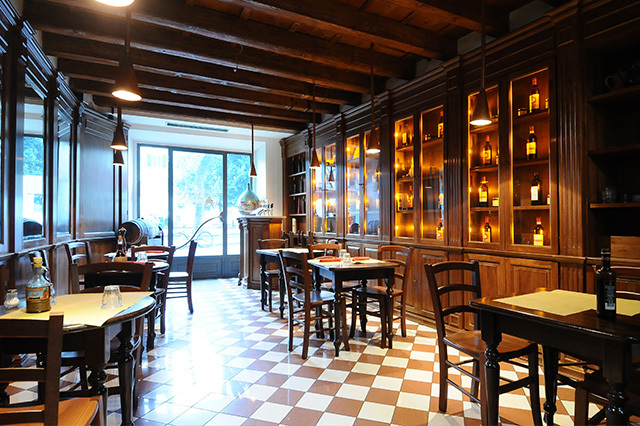 The restaurant, neat and pleasant, has about 20 places in its rooms. As a plus it can share the open air tables on the veranda of Ricchi Ristorante, placed just in side.